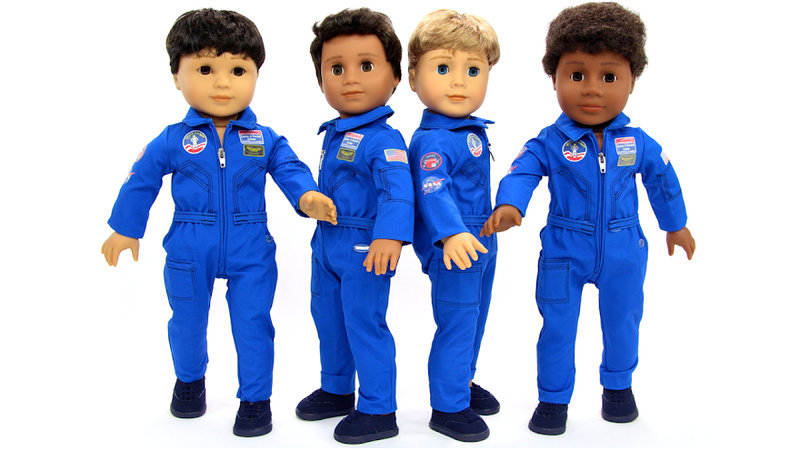 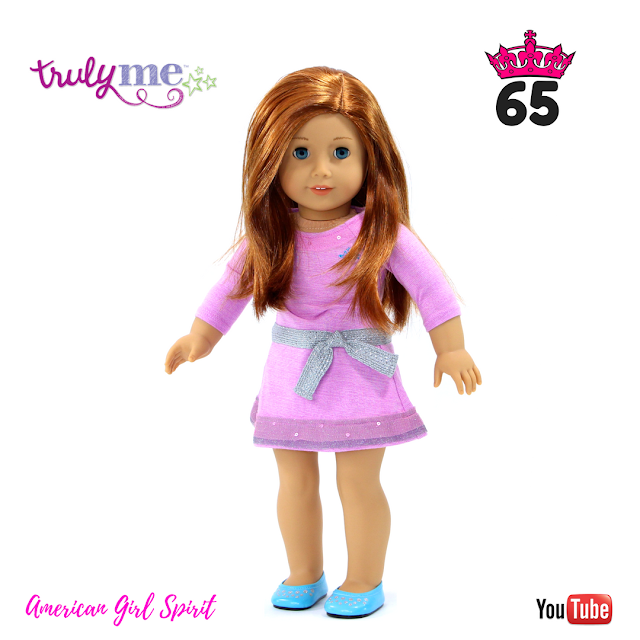 REVIEW of American Girl's Truly Me Doll #65. 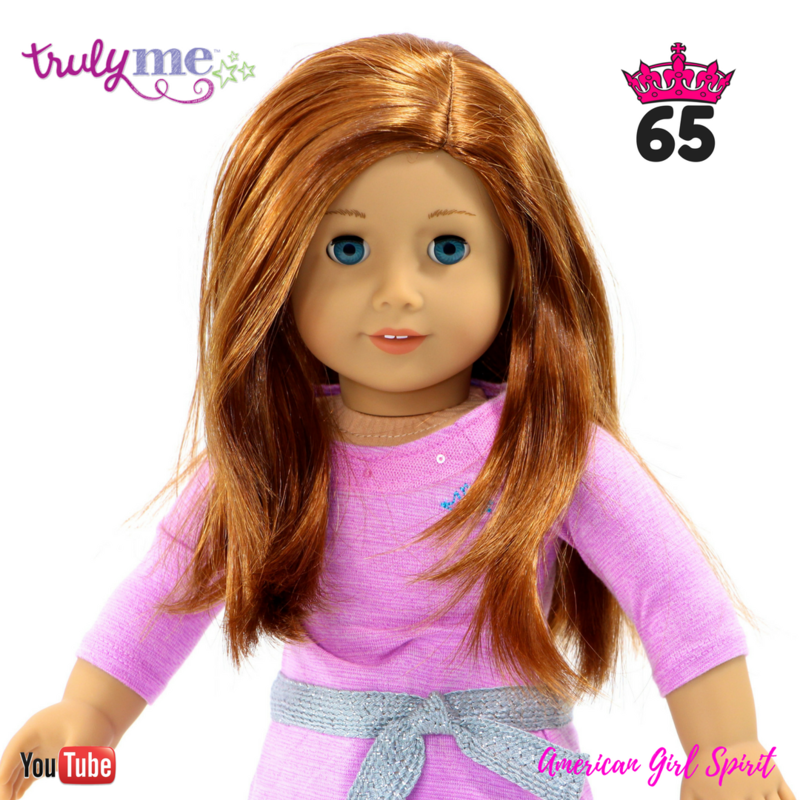 I will also be looking at the Love To Layer Accessory Set and a QUIZ from the Truly Me Activity Box. 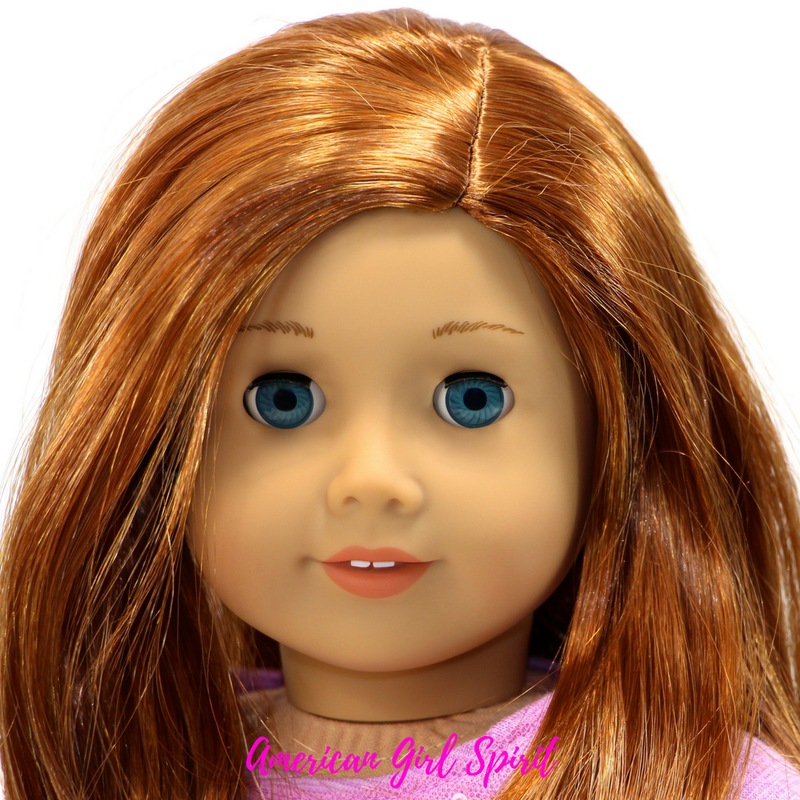 So join along to have a closer look at this super amazing doll.